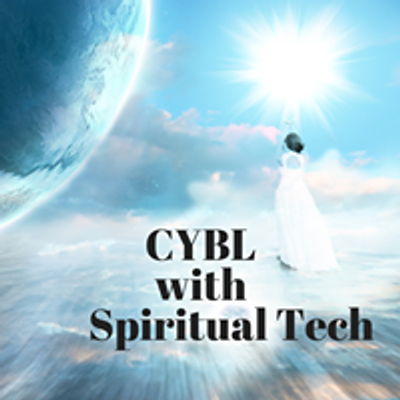 This group is for you if you know that your life could be better and you're seeking for ways to transform your life that includes meditation, spirituality and energetic tools. 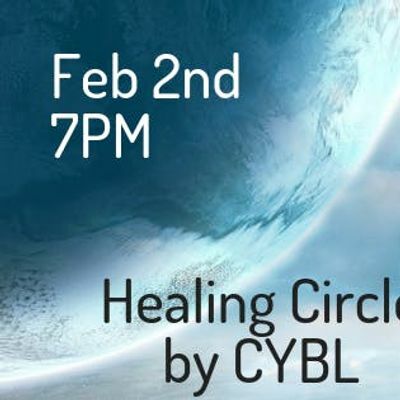 Together we, beginning and advanced seekers, can talk about connecting with your spiritual guides and using other tools to heal your spirit and emotions. Tools we can discuss include meditation, Shamanic Journeying, energy healing (Reiki and emotional clearing), using tarot and other divination tools, taking part in ceremony and rituals to help with your transformation. If we can transform ourselves, we can transform the world.